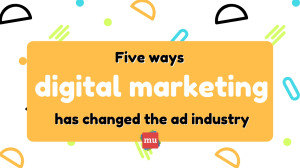 Technology has caused massive disruption throughout the advertising world, and that's why, if you want your marketing strategy to be successful, it needs to make digitisation a part of it. 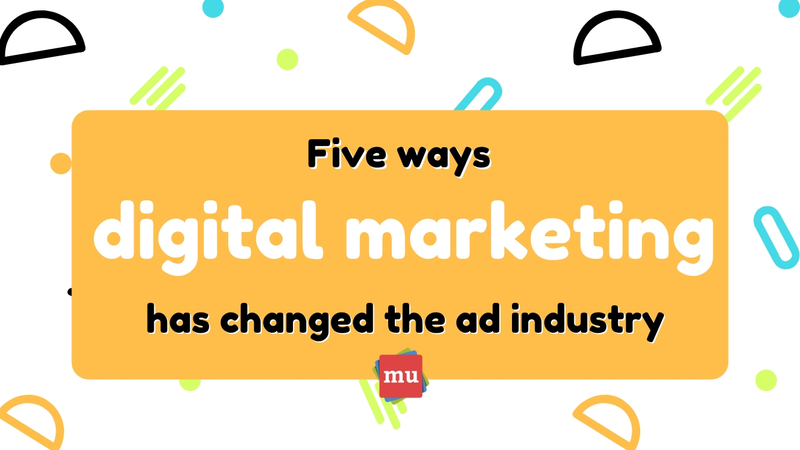 Keeping this in mind, we’ve compiled a list of five ways advertising has changed thanks to digital marketing. It’s no secret that digital technology is changing everyday life – from the way we communicate to the way understand our news – and even order our food. But one question that should be on the lips of all marketers is: How have these advances transformed the advertising industry? Quick recap: Digital marketing, unlike traditional advertising methods, uses social media and the Internet to allow brands to converse directly with thousands of potential consumers. What is it about chatbots that have brands and marketers so intrigued? Here’s everything you need to know: How to go from 'chatbot beginner' to 'chatbot champion'.